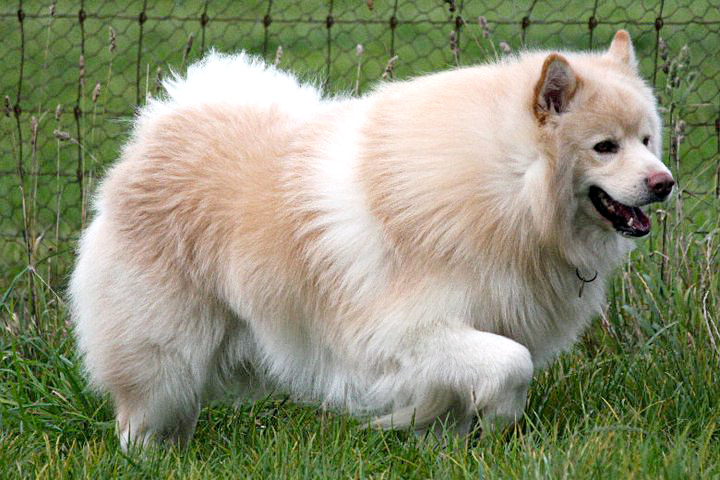 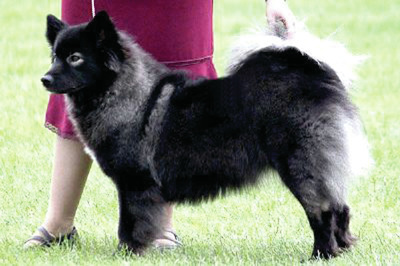 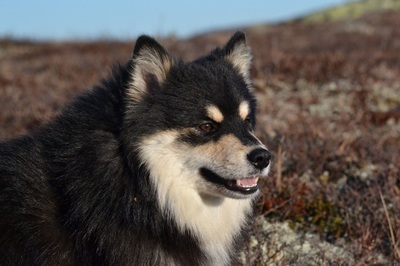 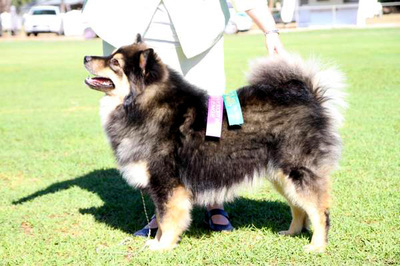 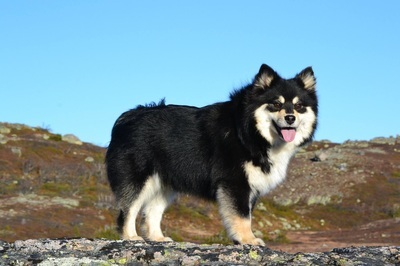 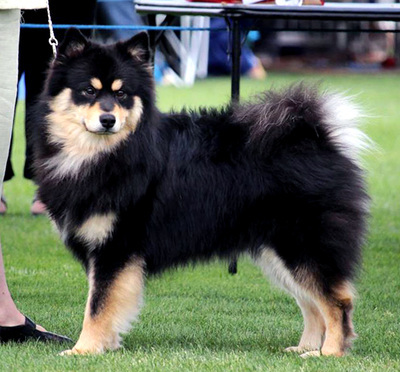 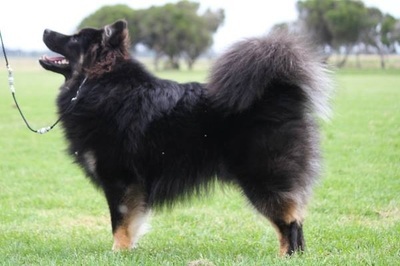 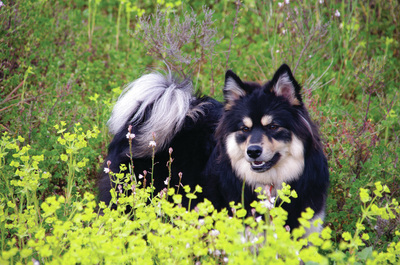 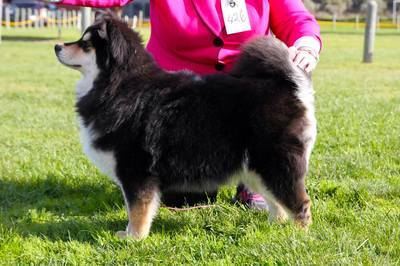 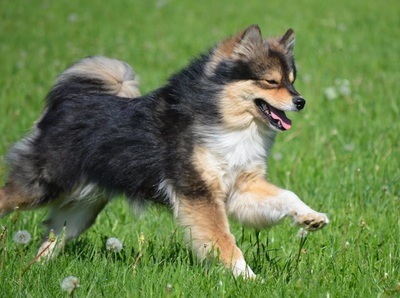 To read more about our Finnish Lapphunds, click on their names or photos below. 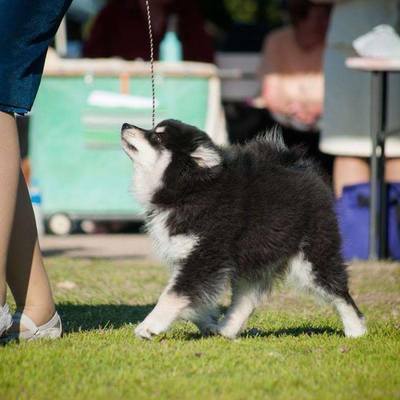 (please note we are still uploading all their information so this page is still undergoing construction). 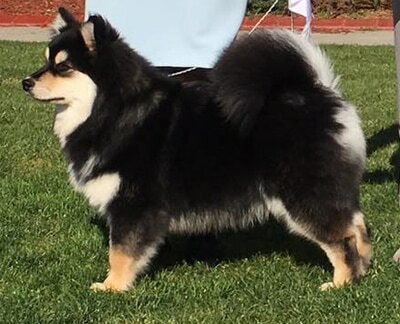 Below are some of the lovely Lappies bred by us, who have, or are on their way, to achieving show and other titles​.